Pilates is an exercise system that focusses on the whole body, improving strength, flexibility, posture, and core strength, suitable for men and women of all ages. 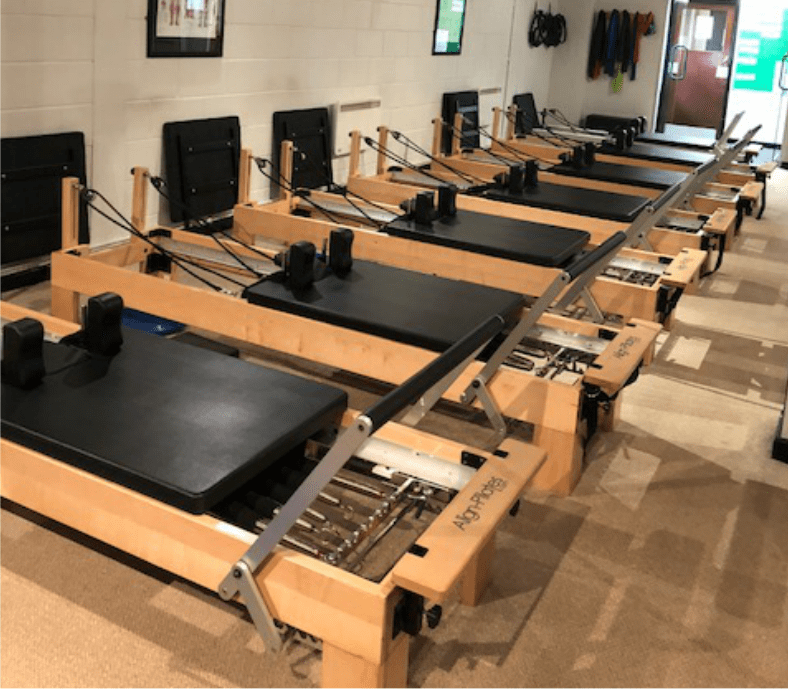 Birchwood Pilates have two dedicated Pilates Studios, one studio is equipped with seven reformers and small Pilates equipment, the second studio has a cadillac, spine corrector and Pilates chair ideal for rehabilitation or private lessons. Excellent tuition at all levels is provided by Qualified and Experienced Professionals in small, friendly classes (max 7 per class) ensuring individual attention and correction. New to Pilates? Try a 3-week Beginners Course (£45), which will provide a great introduction to Pilates and the use of the Pilates reformers. Week 1 – 30 minute one to one assessment. 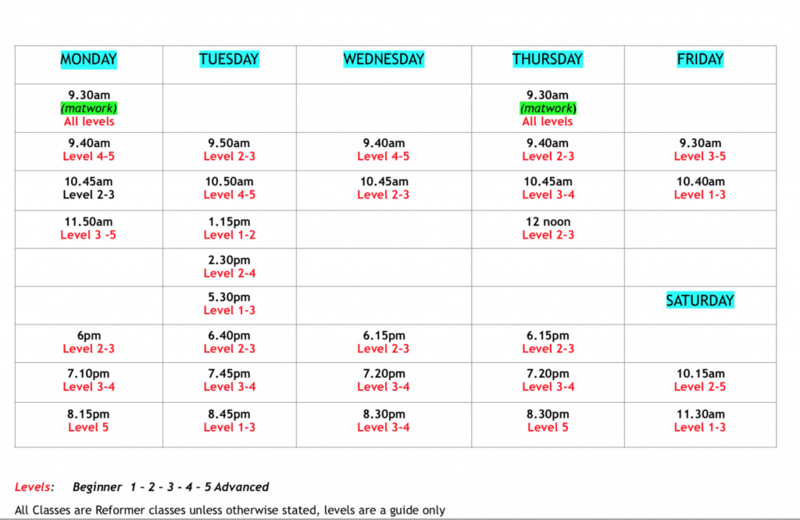 Week 2 and 3 – one hour session in one of the classes listed in the timetable below. Do you have Pilates experience? 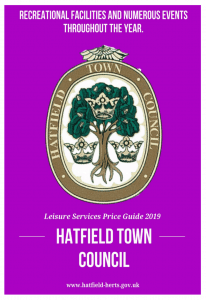 Try a Taster session (£15) from one of the many classes on the timetable. Private one to one sessions These sessions are recommended if you see a practitioner on a regular basis or if you are recovering from injury or operation or if you just want to work on specific areas of your body. Please email us for further details. One class per week = £56 per month. Two classes per week = £84 per month. Matwork Pilates All ages and levels welcome. Maximum 8 per class. £40 for a 5-week course. Ante and Post-Natal Pilates classes available.